Tomorrow! 5th Grade Drama Presents… NOT YOUR MOMMA’S FAIRYTALE! You are here: Home / Programs / Tomorrow! 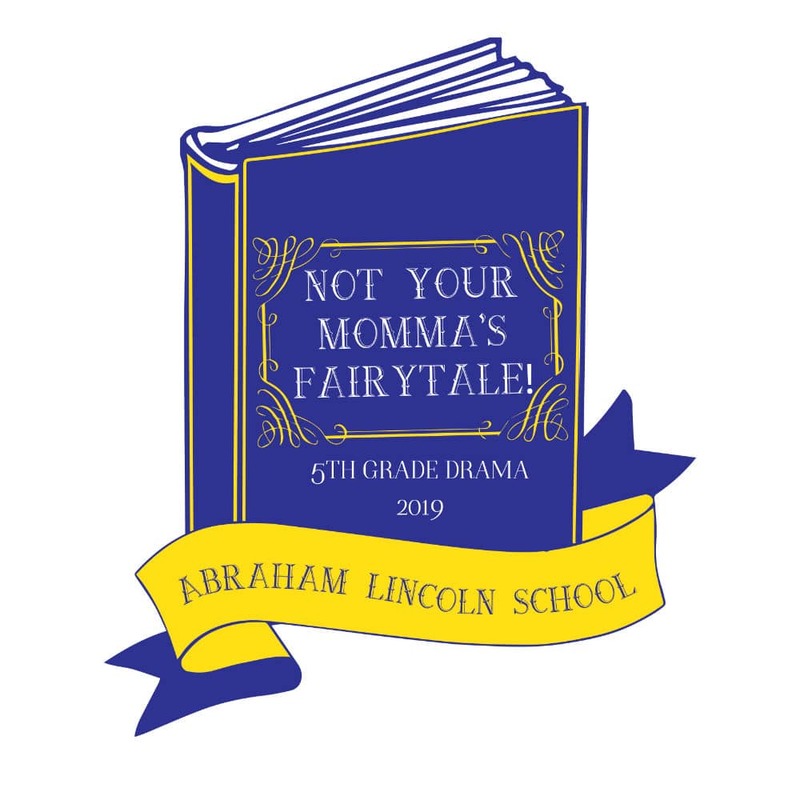 5th Grade Drama Presents… NOT YOUR MOMMA’S FAIRYTALE!